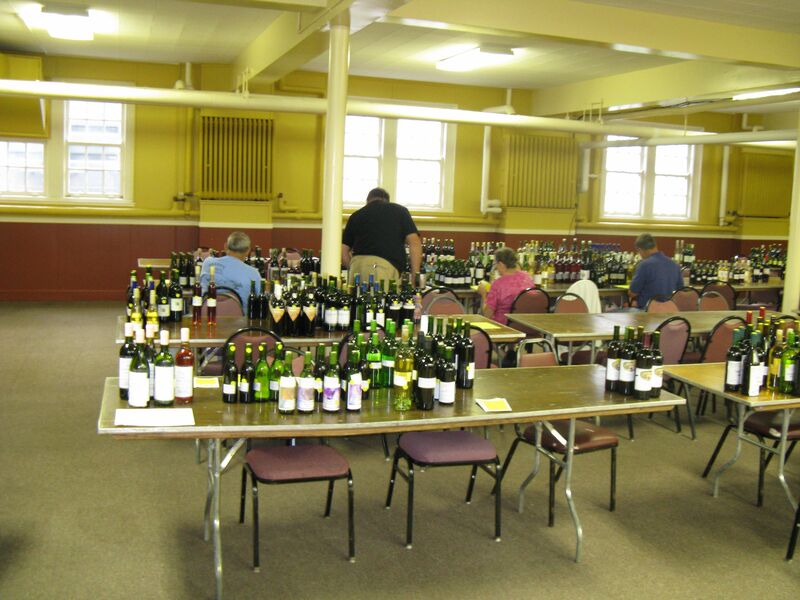 The results are in from this year’s NYS Fair Home Wine Making Competition. Of 283 entries, 25 entries were from juice/concentrate, like the kind you make at Lakeland Winery. Nearly ALL the Concentrate wine won a medal! A DOUBLE GOLD went to Chocolate Raspberry Port (which is available for you to make in November) and the Estate Cabernet Sauvignon. GOLD went to Strawberry Riesling; Peach Apricot Chardonnay, and Orange Blossom Muscat. SILVER went to Sangiovese; Montepulciano; Cabernet Sauvignon; Grenache Mourvedre; Stag’s Leap Merlot, and Green Apple Riesling. BRONZE went to Rioja; Shiraz; Merlot; Gewurztraminer; Three berry Pinot Grigio, and Tempranillo Cabernet Sauvignon. Thank you to those who made their wine at Lakeland Winery and submitted it for a chance to win. 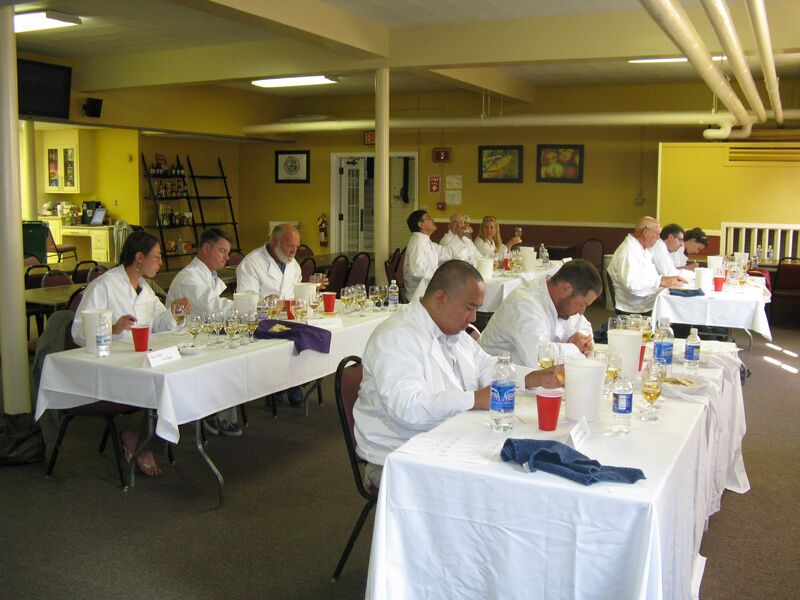 I’m sure your efforts were noticed by the judges, who some were surprised that your wines would taste so good. As the organizer for this years competition, I am planning to also be part of next years event at the State Fair. I hope you will join me and learn what’s involved in judging wines. Get a close up, personal view of how judging is done.